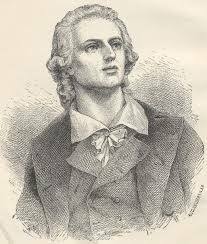 Poet Friedrich von Schiller was born in Marbach, Württemberg, Germany, in 1759, and is most notable for his involvement in the later years of his life with the Weimarer Klassic cultural movement along with his friend Johann Wolfgang Goethe. Whilst he was brought up with his mother and four sisters, the family moved to Lorch when Schiller’s father returned from military service and took up the post of army recruiting officer there. 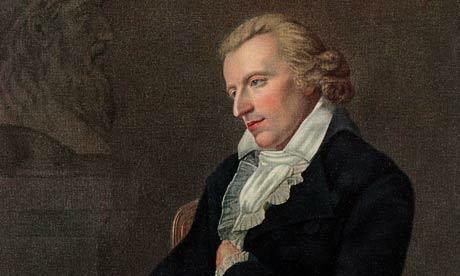 Schiller was initially a reluctant student but when he came under the wing of Pastor Moser he began to learn Greek and Latin and became acquainted with the Classics. 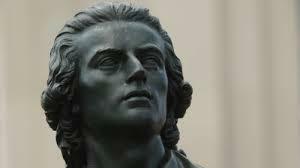 When the family moved to Ludwigsburg, Schiller joined the military academy there and began to study medicine, eventually becoming a regimental surgeon like his father, a career he was never comfortable. Whilst studying he wrote his first play The Robbers which took a long look at social corruption and became a general success. 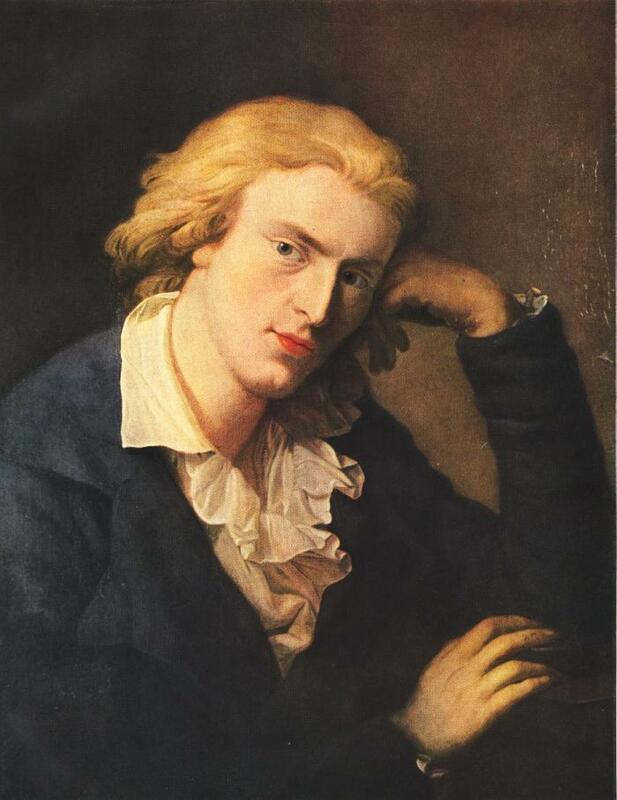 Whilst the first performance was being held in Mannheim, Schiller deserted his post to see the production and was subsequently arrested and punished with two weeks in prison. He was also told not to publish any further literary works. 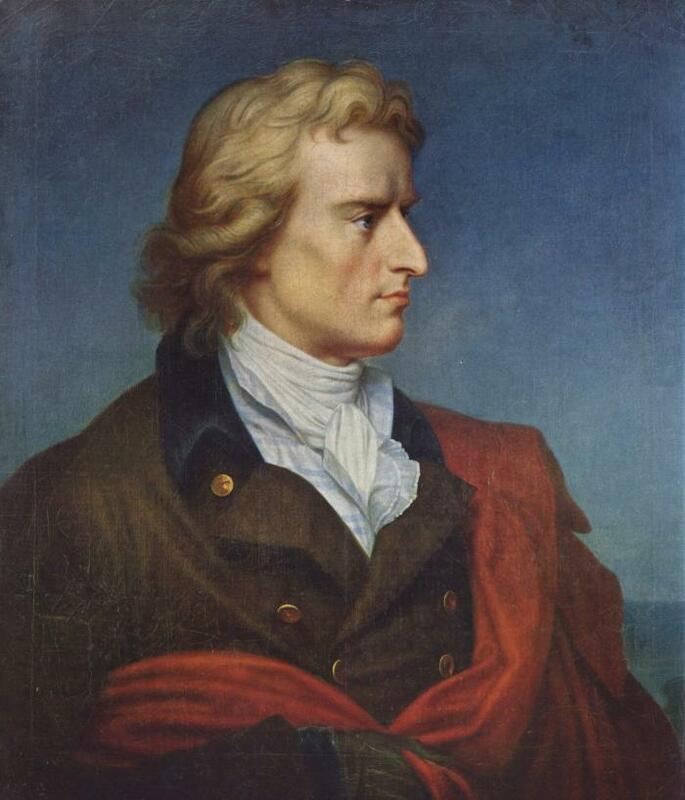 Unable to cope, Schiller left in 1782 and settled back in Weimar, eventually gaining an appointment as a professor of history at the university town of Jena. There he devoted himself almost exclusively to writing historical works and married Charlotte von Lengefield with whom he would have four children. 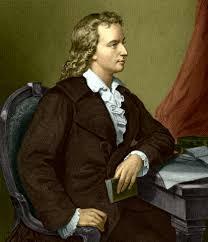 His poetry at this time included Ode to Joy, which became the foundation of Beethoven’s Ninth Symphony, and The Cranes of Ibykus. 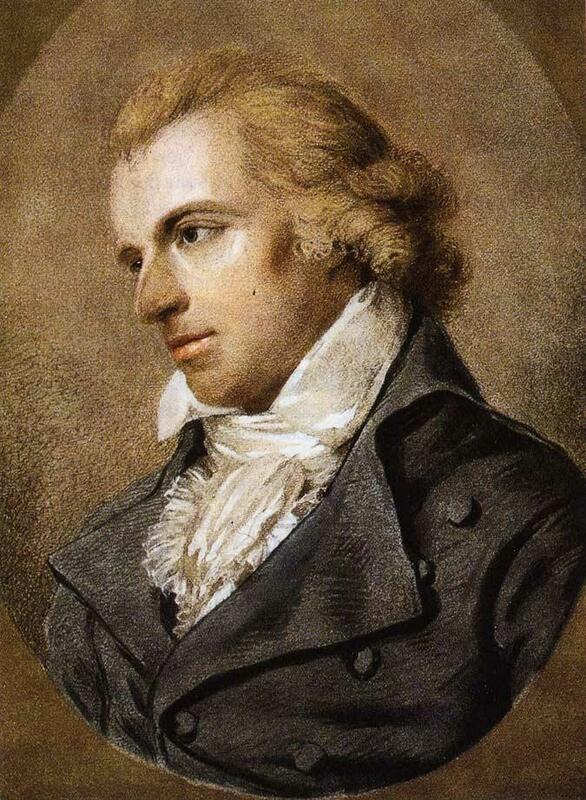 It was Goethe who finally convinced Schiller to return to writing plays and together they created the Weimar Theater which would become the most famous theater in the Germany over the following centuries. 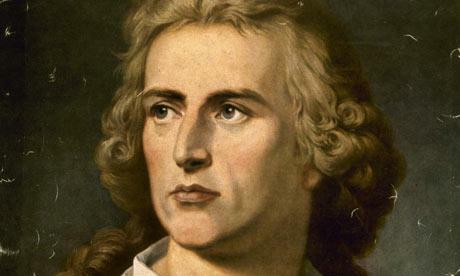 Whilst he also wrote a number of philosophical works and poetry, Schiller is perhaps best remembered for his plays such as Intrigue and Love and Don Carlos. He favored historical works and dramatized the life of Joan of Arc in The Maid of Orleans and the Scottish queen Mary Stuart. 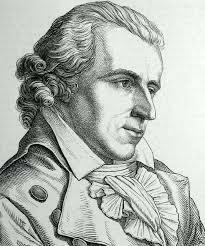 His success ensured that he was ennobled in 1802 when the prefix ‘von’ was added to his name. 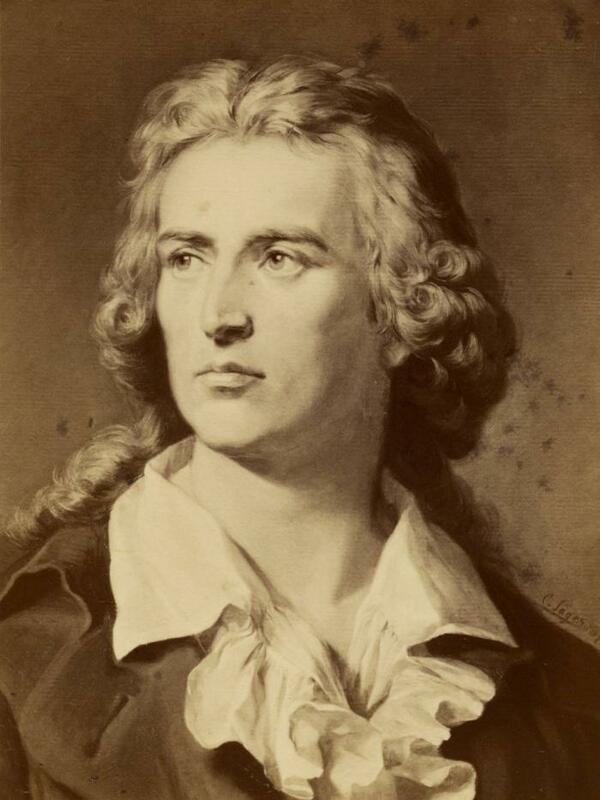 Throughout his life Schiller studied classical literature and was responsible for translating a wide range of texts, something which took up a large part of his time whilst he was at Jena. Financially secure, this was the poet’s most prolific and productive time but unfortunately his health began to fail. Unable to work for long periods of time, he began struggle though he was given monetary support by supporters such as Count Ernst von Schimmelmann. It was at this time that he produced one of his most important prose works, On the Aesthetic Education of Man, a series of letters that explored the notion of beauty. 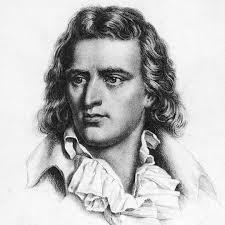 Schiller’s health continued to deteriorate and he finally succumbed to tuberculosis in 1805 at the age of just 45 whilst he was living in Weimar. His final work, a play called Demetrius, was left unfinished.